MANILA, Philippines - RTL CBS Asia Entertainment HD today announced that it will air all 13 episodes of the fourth season of the critically-acclaimed and award-winning series HOUSE OF CARDS with a watchathon beginning on March 5, the same day as the release of the series in the U.S., starting at 4:00pm (3:00pm JKT/BKK). The watchathon will have an encore the following day, Sunday, March 6 starting at 8:00am (7:00am JKT/BKK). 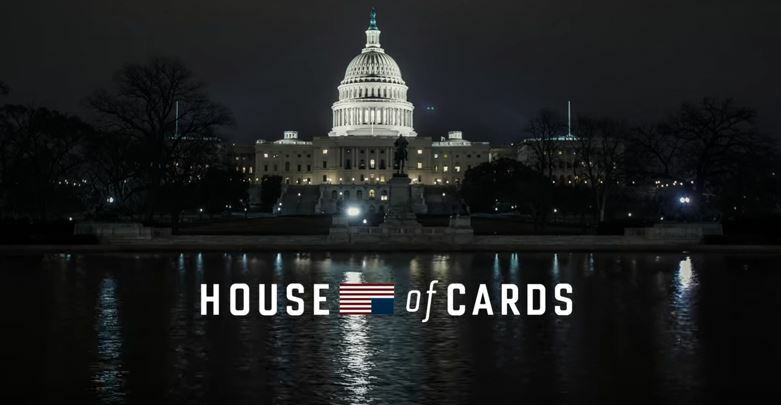 HOUSE OF CARDS is executive produced by Wade/Thomas Productions and Trigger Street Productions in association with Media Rights Capital. HOUSE OF CARDS has earned several accolades including Kevin Spacey’s Golden Globe award for Best Actor in a Television Drama, Robin Wright’s Golden Globe award for Best Actress in a Television Drama, as well as Emmy Awards for Outstanding Directing for a Drama Series, Outstanding Casting for a Drama Series, and Outstanding Cinematography for a Single-Camera Series. It was also honored as one of the American Film Institute’s TV Programs of the Year for 2013.